The only one of its kind in Quebec, Yaldei is a not-for-profit developmental centre and school devoted to helping children reach their full potential. Yaldei is comprised of a multi-disciplinary team of experienced therapists and educators dedicated to early intervention treatment, individualized therapies and special education programs for children from birth to 18 years. 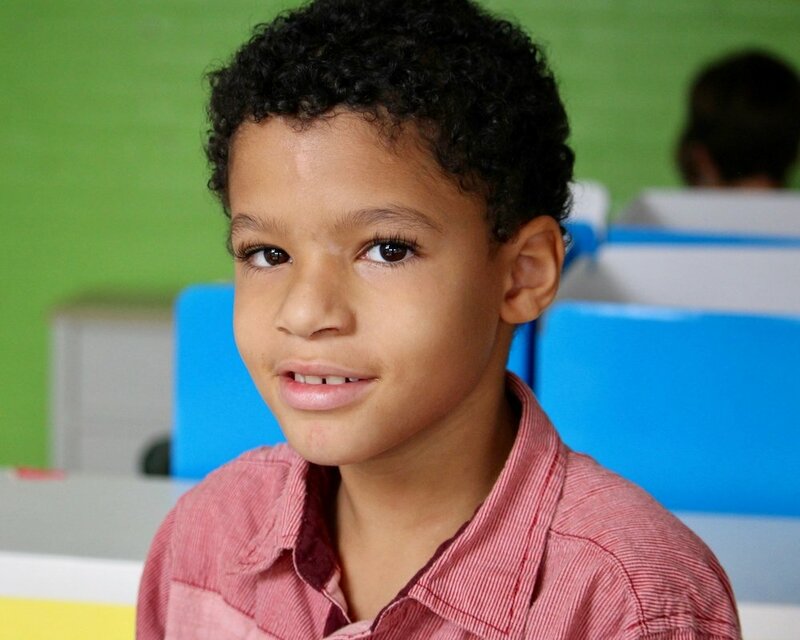 Our integration of advanced clinical, behavioral, educational and family support services provides children with the opportunity to learn how to walk, talk, play, attend school and lead productive lives as part of their community. At Yaldei, we offer a wide range of diverse therapies to help children of all abilities reach their full potential. Therapies are offered on-site at our state of the art facility, at home, as well as at school. 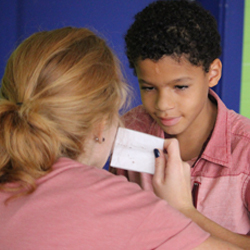 A private school in the public interest, École Yaldei offers special education for students diagnosed with autism, moderate to several intellectual disability, and profound intellectual disability. We accommodate children from pre-school to secondary one with English language instruction. In addition to providing therapeutic and educational services, Yaldei also offers a variety of supplementary programs aimed and helping your child reach their full potential. Our therapeutic and play program serves children 0-6 with special needs. Discover our School Support and Consultation Program. Children aged 5-8 and 9-12 can benefit from our 8 week social skills group! Providing children with special needs a fun and educational experience. Explore our current job openings!